5 days with three sassy, brilliant, little girls, kite flying, a week of not being able to breathe through my nose, parenthood marathons, a baby that's growing and starting to show a bit on the outside (more on that later), cabin fever & cursing the cold, and homemade applesauce. I didn't intentionally abandon this space for almost the entire month (how is that possible? ), but between feeling under the weather & the actual weather, I haven't been up to much. I am kind of just waiting for january to end. that sounds dramatic, but you see, february will bring so much good. the second trimester, love day, our second anniversary, and the possibility of finding out if the little one inside of me is a daughter or a son. 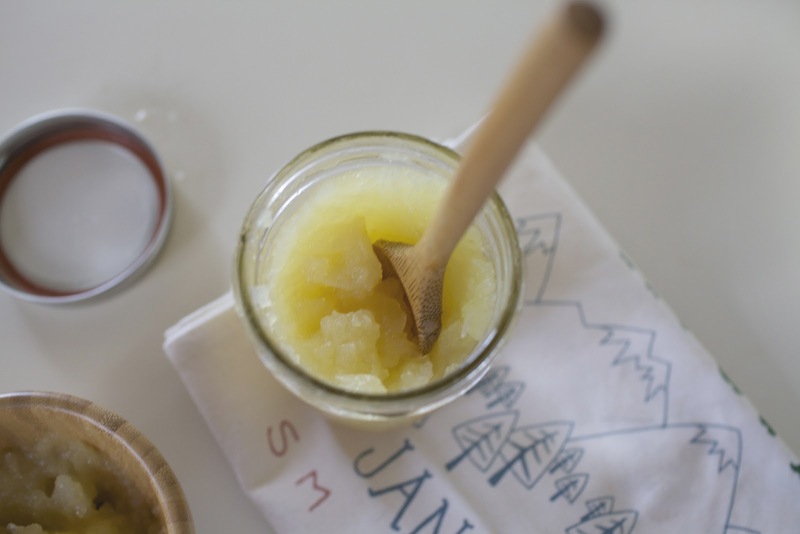 before I leave, I want to leave you with the easiest, and my favorite, recipe for applesauce. in a saucepan, combine apples, water, sugar, and cinnamon stick. cover, and cook over medium heat for 15 to 20 minutes, or until apples are soft. allow to cool, then mash with a fork or potato masher. 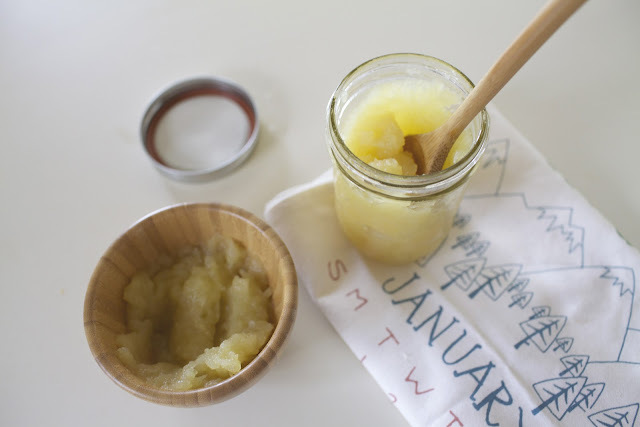 it makes your home smell amazing when cooking, and I guarantee you will love it! I am totes making this applesauce for my little, thanks for sharing!